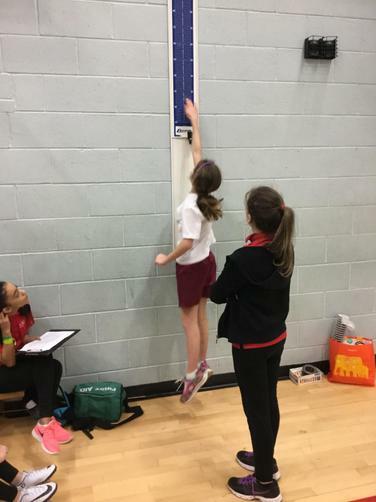 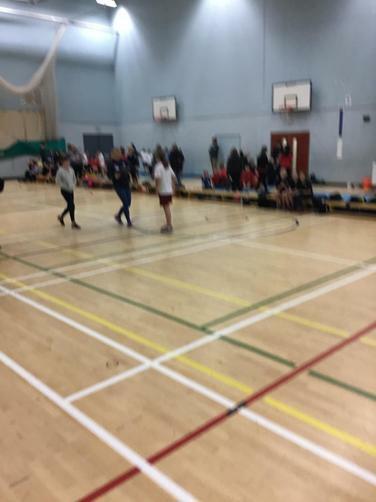 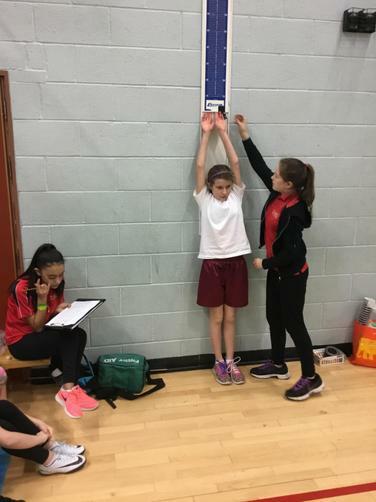 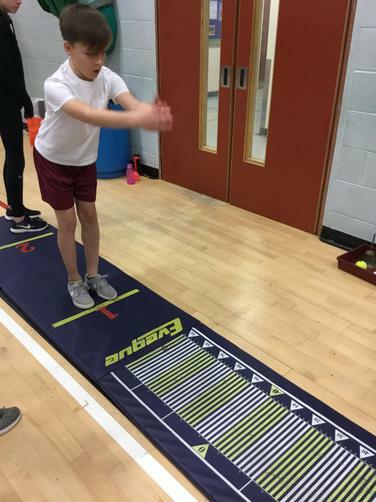 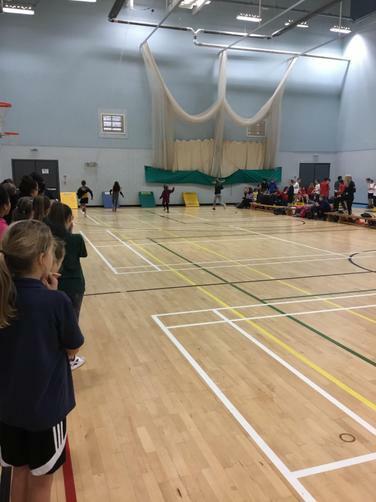 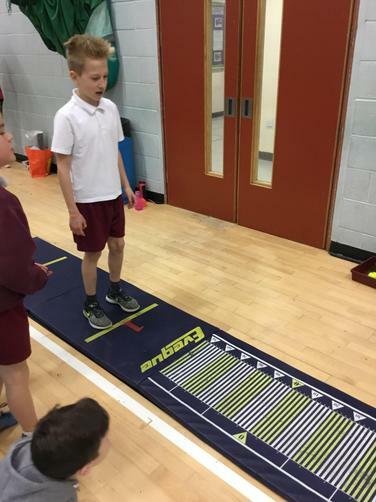 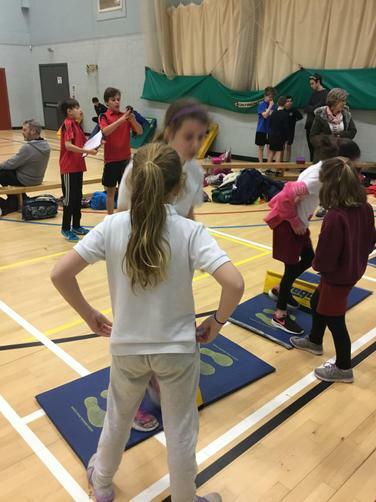 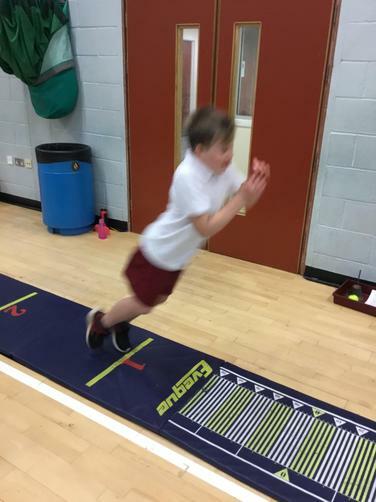 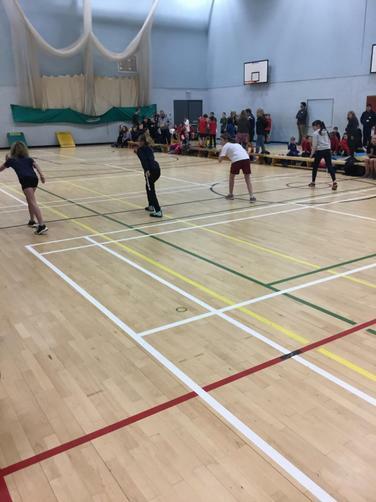 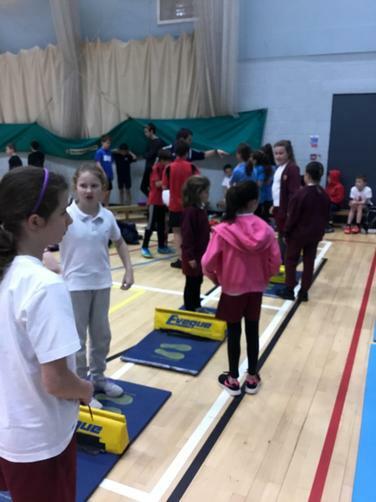 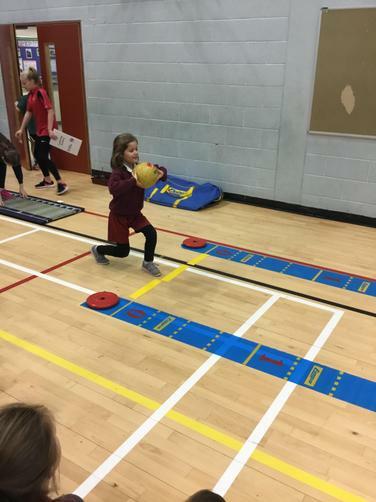 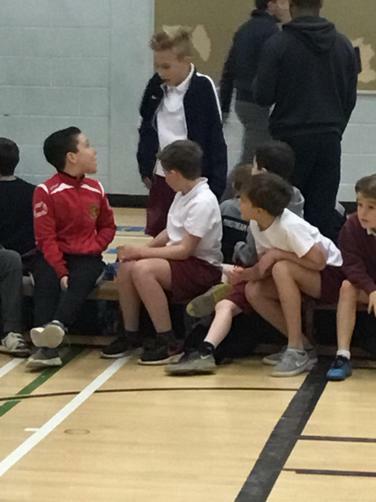 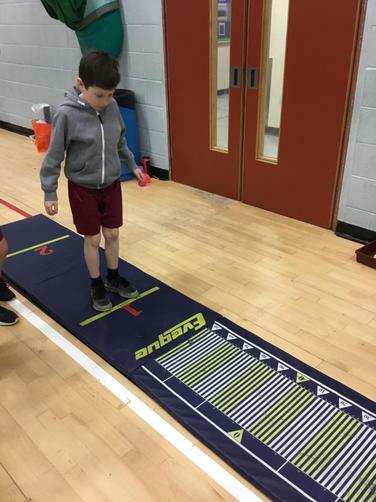 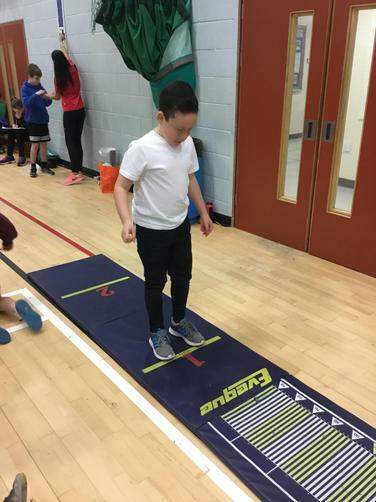 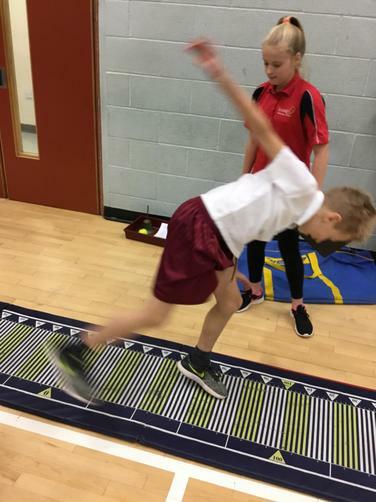 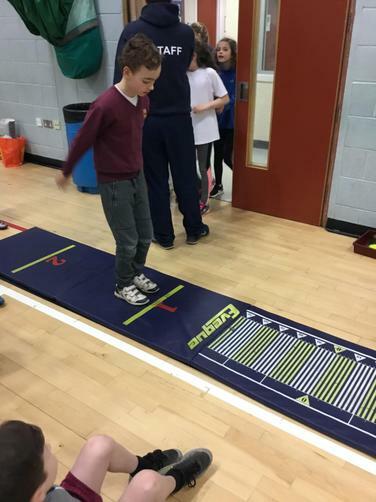 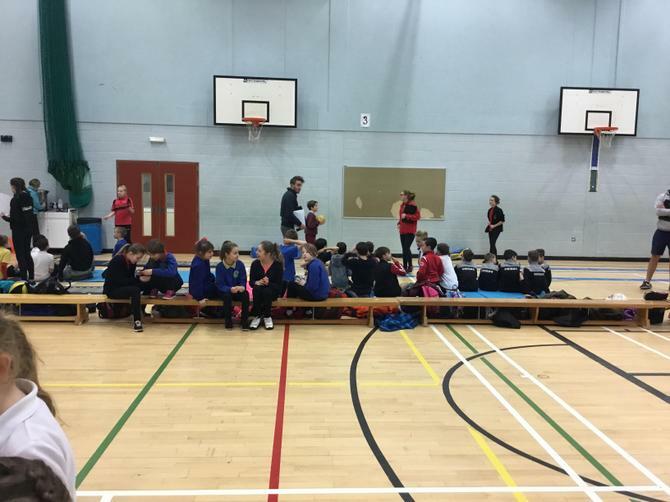 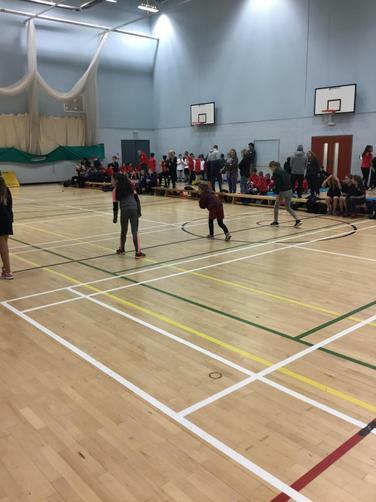 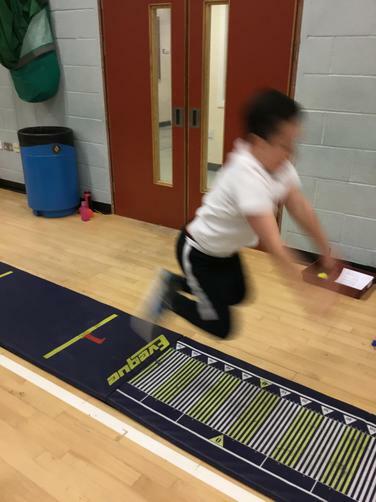 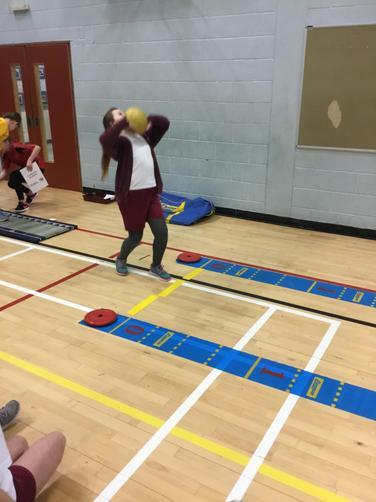 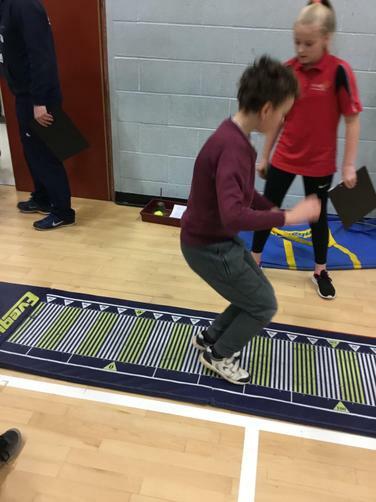 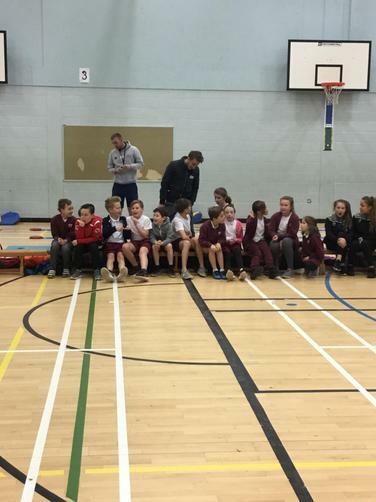 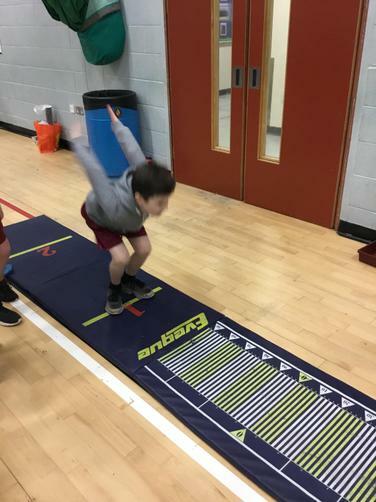 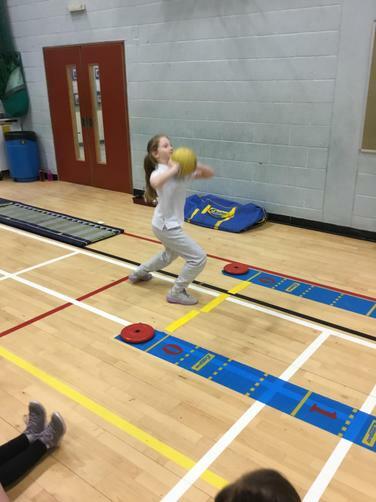 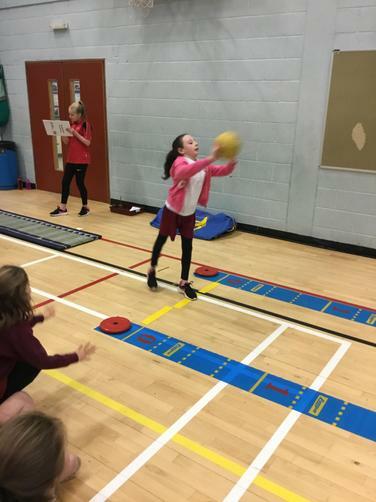 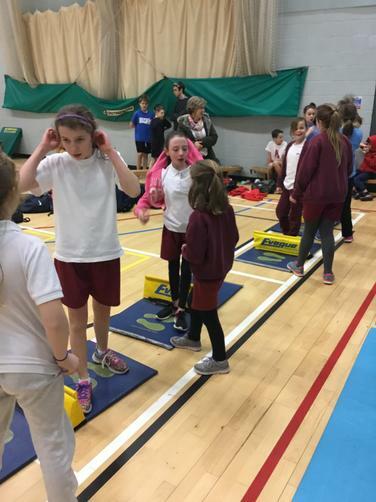 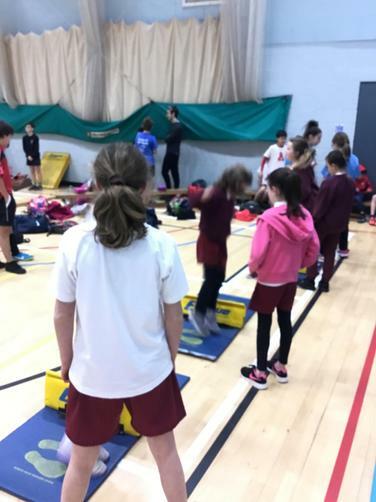 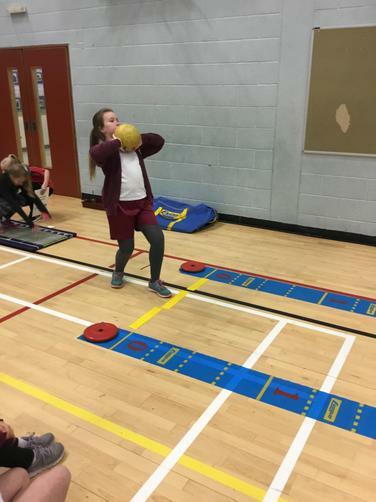 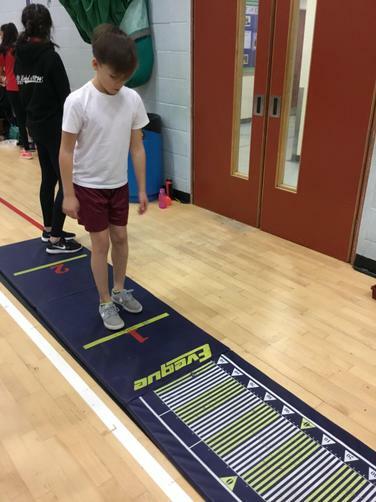 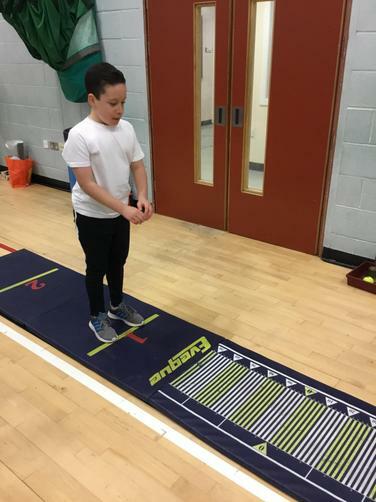 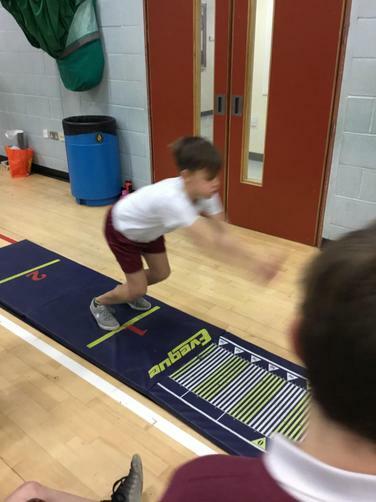 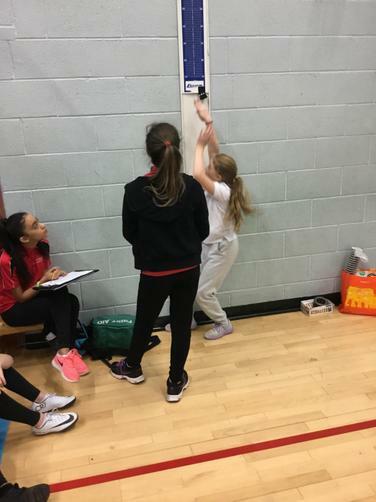 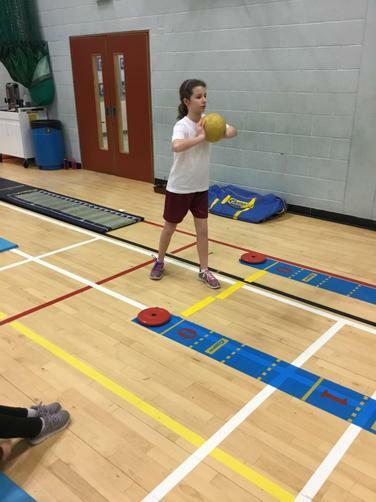 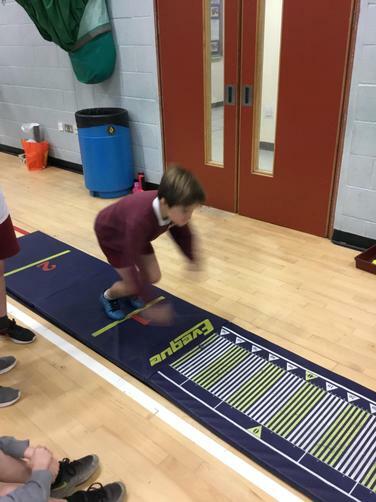 On Wednesday the 10th of January, Lady Seaward's sent teams of 6 girls and 7 boys from across Year groups 5 and 6 to take part in a primary school Athletics Day. 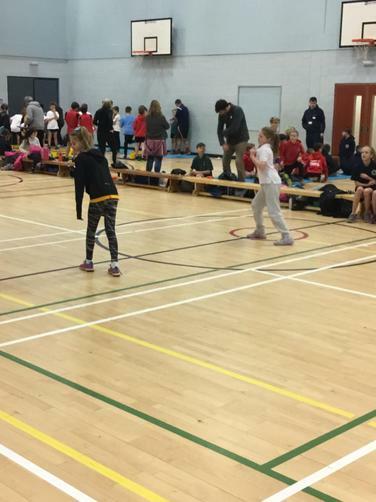 The event was arranged and hosted by St Luke's Hugh School in Exeter and involved a wide range of schools from across the area. 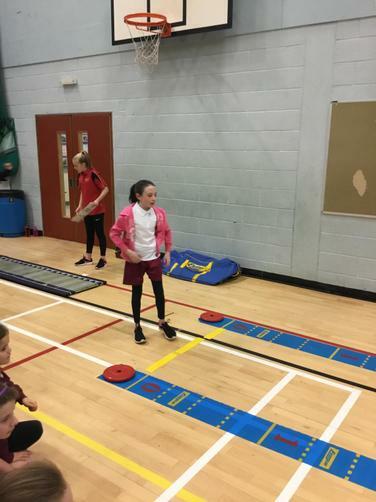 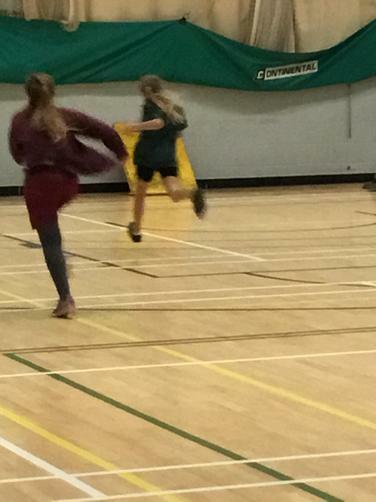 Events were spilt into track and field with each entrant taking part in every activity. 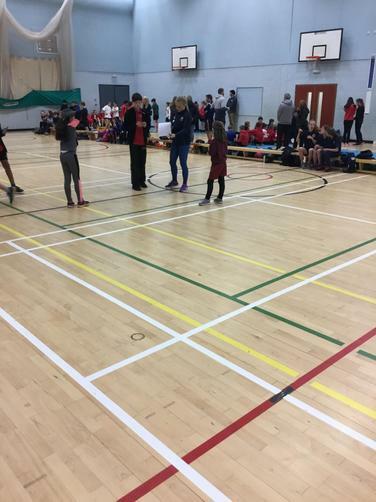 Points were awarded for each result and the overall winner was the school with the most points. 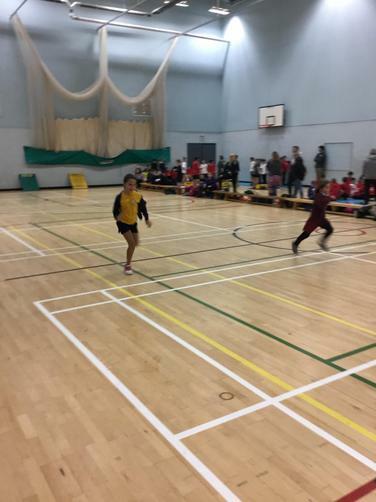 Lady Seaward's performed really well and we are very proud of them. 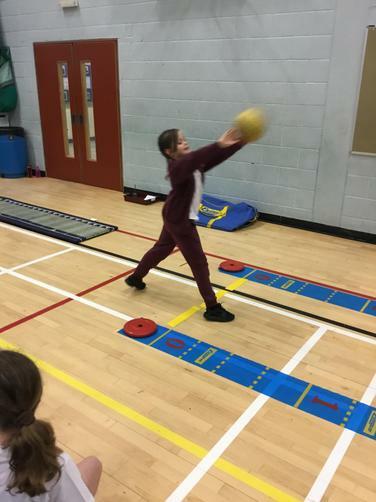 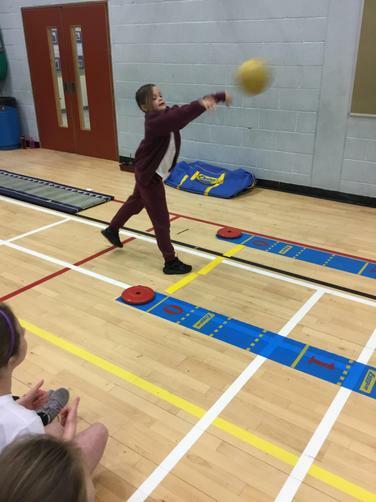 Each child tried their very best and acted in a sportsmanlike way throughout the morning.